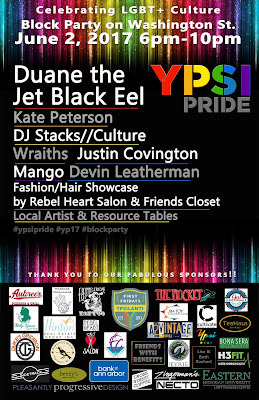 Ypsi Pride is tomorrow. 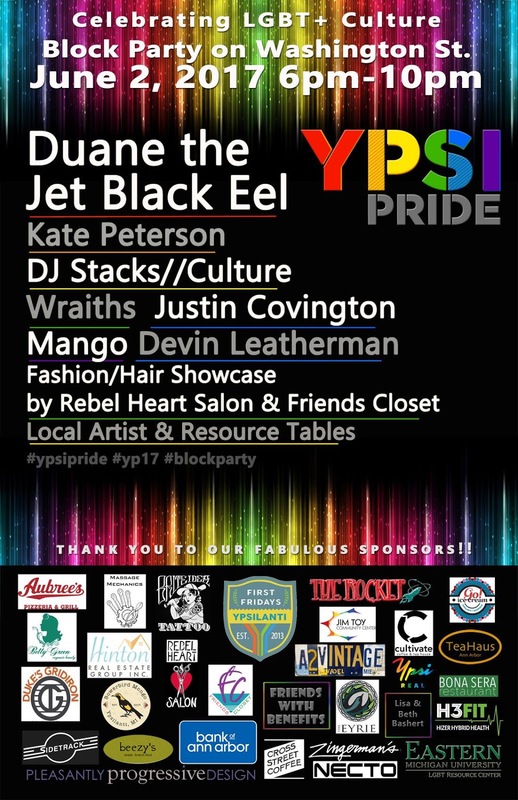 For the event, they are blocking off Washington between Pearl and Michigan Ave. Ypsi Pride coincides with June's First Friday celebration. You don't want to miss either.